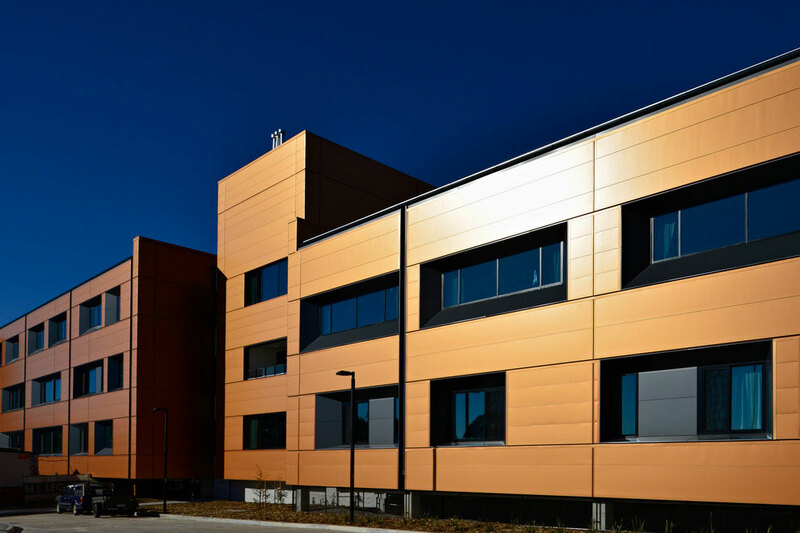 ACTEW AGL, the Canberra based Power Utility, contacted vendors with a desire to collaborate in developing 11kV RMUs and switchgear to meet their custom requirements. ADAPT and Lucy Electric went on to work successfully with ACTEW AGL on this project delivering many units in the intervening years. Customisations included cable fault indications, full remote automation package, extra-deep cable boxes and many more features. 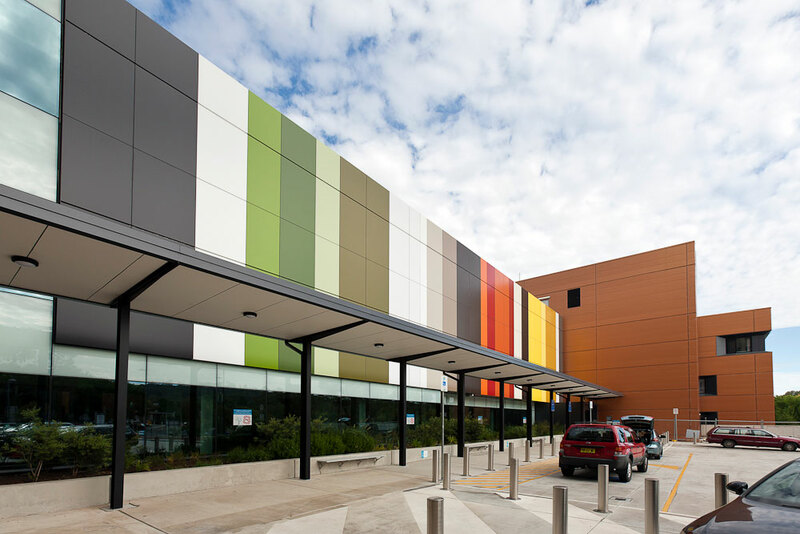 The ACTEW specification Lucy Sabre is now found installed across many important locations across Canberra including defence sites as well as the Canberra Woman’s and Children’s hospital. ADAPT and Lucy Electric are happy to discuss your requirements and customise switchgear to meet the unique needs of your system and location. We continue this service with Distribution Utilities across Australia as well as within the mining industry.